What Freshdesk does is awesome, and if you need all features they provide, they might be the right solution for you and your company. However, what about if you don’t need everything they offer? Or even don’t want to invest all that money on software. 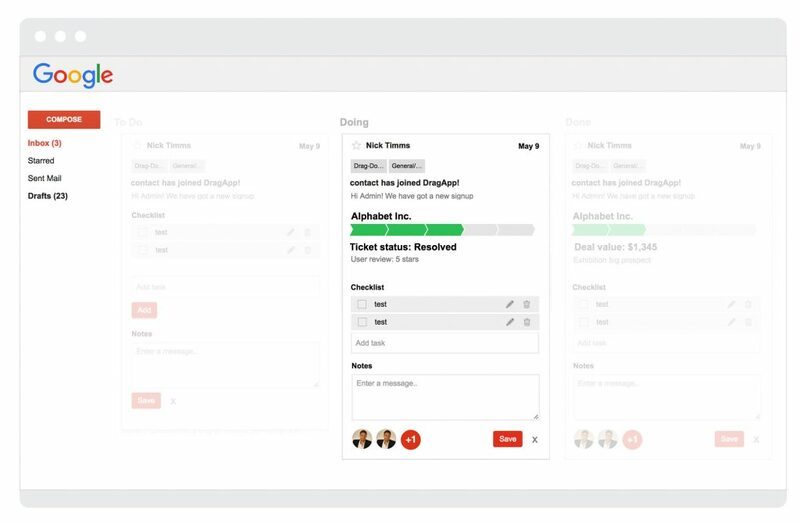 Well, there are other options, and what a Freshdesk alternative do might also be interesting for your business. Start by scratching off every feature from Freshdesk that you don’t really need at the moment. You’ll see the more you look it up, easier it will become for you to understand what are your company’s real needs. Their product can be used for free — but with many limitations —, and prices can go up to $70/month/user. Now let’s have a look at some alternatives that offer different value propositions and — of course — more affordable prices. Drag starts for free, but if you want to unlock its full power, it’s just $9/month/user. Zendesk is an incredible software, many people think about it firstly when they think about customer support. Because of its history, it’s quite important to understand that Zendesk had more than a decade to learn from users and build from it. Currently, their software is very robust — but at the same time very expensive. It’s worth if your company needs every piece of help available, because in the end it will still be more affordable. However, for smaller companies, also smaller softwares tend to solve the problem and require less investment. 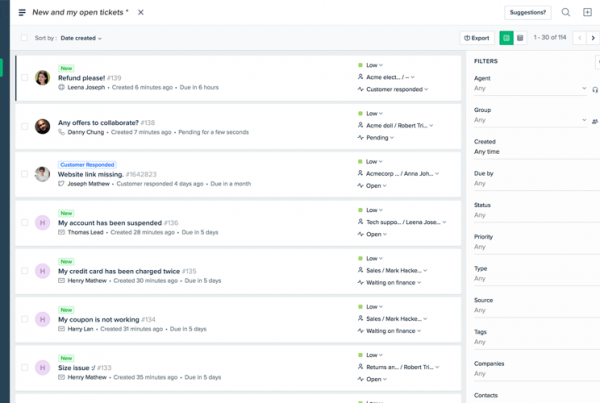 Is Zendesk the right solution to every single company? Don’t want to use Zendesk because you’re looking for a free alternative? Read this. If you want helpdesk to be intuitive, read this. Pricing starts at $5/user/month, but doesn’t include most features. 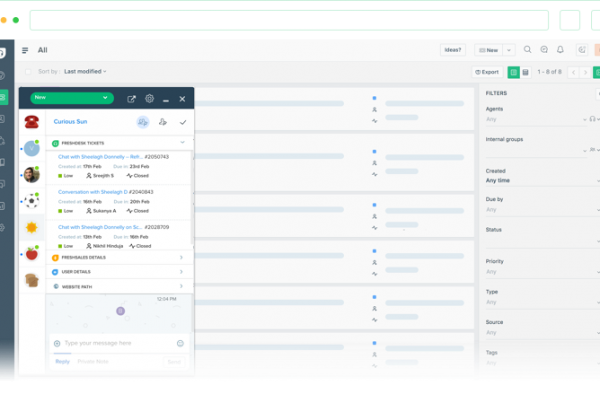 To have access to the full power of Zendesk, the cost is $199/user/month. Groove works very well with both browsers and email clients. 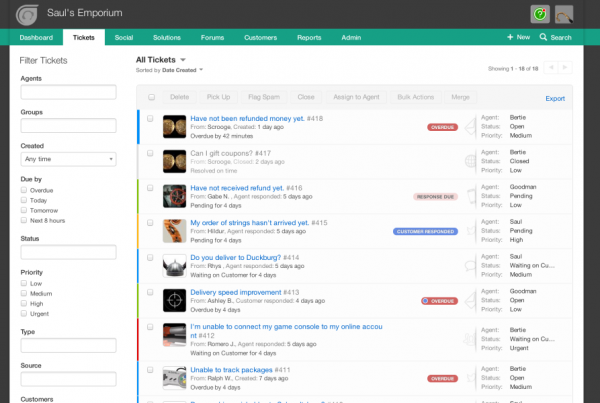 From your emails you can access reports and tickets, making it easy to reach useful information right away. An important feature provided is live chat, which makes work very handy, straight from your website and social media — which are channels users look up in the first place. They also help you out with creating the FAQ in your website. Pricing has only one plan. It costs $22/month/user, and covers every feature they have. By integrating the whole system in their platform, Dixa aims to minimize switching between apps. One cool feature is the Direct Routing, it directs your request to the most able agent in that field available. When it comes to channel, they’re available not only in email and chat, but also for Calling. With all features together, they’re also able to integrate everything, making a seamless communication with clients. Pricing starts at $15/month/agent, but if you want to have access to everything you might want to use their Pro plan, which costs $49/month/agent. 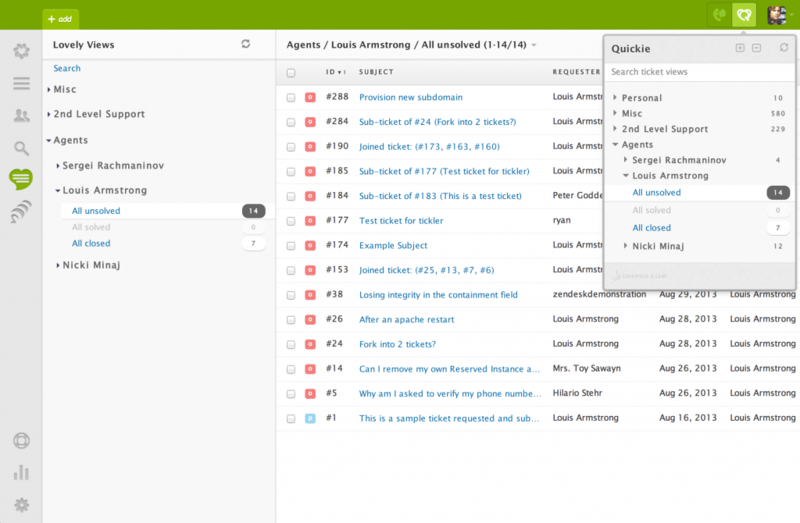 Freshdesk is awesome, but do you need it all? Other softwares start from the same base and change the game in their own way. As I said before, it is crucial to understand your needs and how much resources (time, people and money) you have available to invest on it. Then, choose your affordable Zendesk alternative based on your specific context and priorities.